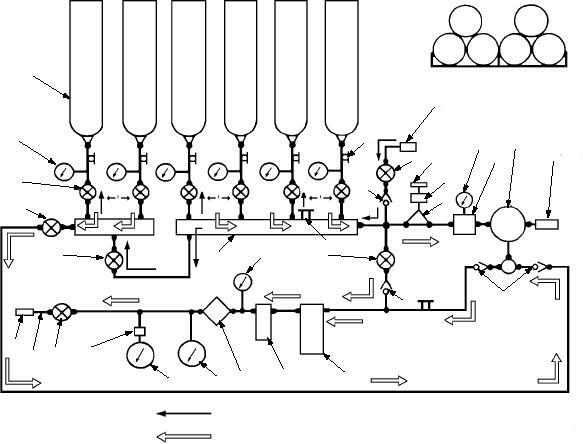 Figure 9-6.--A/M26U-4 system nitrogen flow diagram. Figure 9-4.--A/M26U-4 (NAN-4) nitrogen servicing unit. cylinders (20) store the supply of nitrogen for the unit. component name refers to figures 9-5 and/or 9-6.